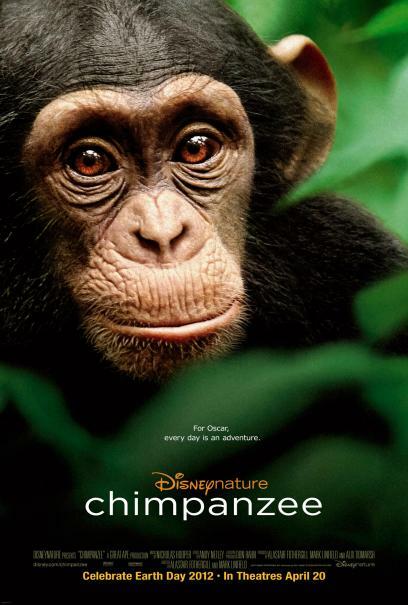 Filmed in the jungles of Africa, CHIMPANZEE follows a baby chimp, Oscar, who learns daily from his mother until tragedy strikes. Just as Oscar learns, the audience also learns just how important family is. CHIMPANZEE is one of the better nature documentaries.